For a replacement or simply stronger and more stylish table stand for your TV, look no further than the WMTD1. Most TVs these days are supplied with a table top stand in the box, however these can often get misplaced or broken and in some cases don't actually feel up to the job. 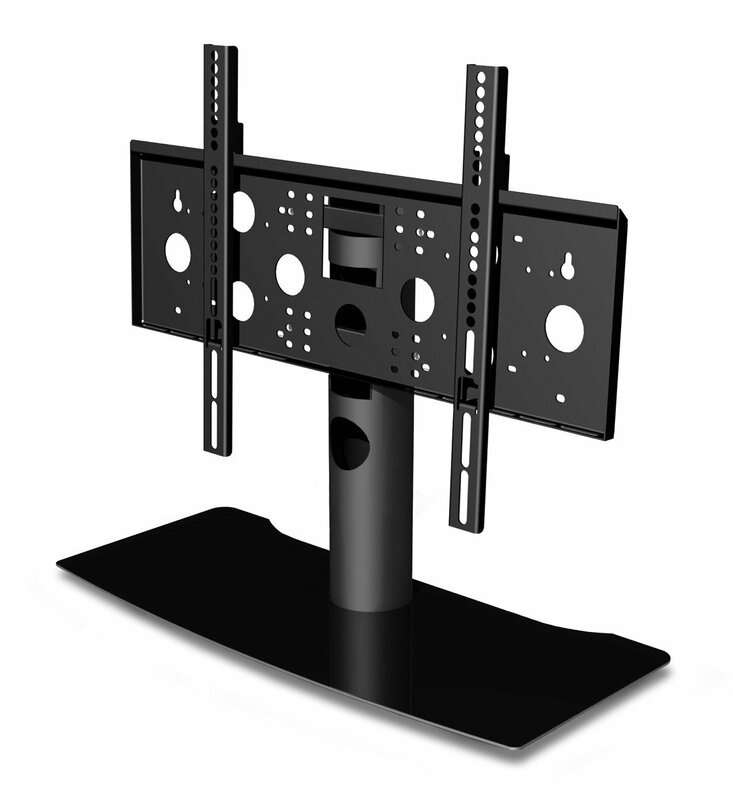 The WMTD1 is a high quality table top stand with a universal fitting method for between 32" and 49" TVs. 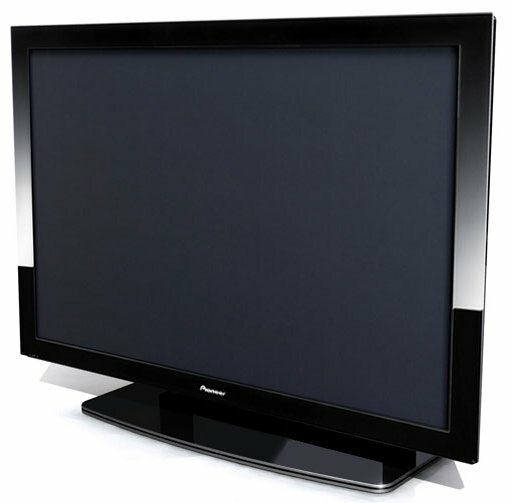 With a weight loading rated at 50Kg you can be sure there'll be no wobble or sag no matter what size of TV you choose. The stand rotates through 30 degrees using a tensioned polymer friction bush giving freedom of movement along with secure positioning. Really solid and well made. I Am completely satisfied thank you! Hi I have a Panasonic Viera Plasma 42 inch television Ref TH-42PX70B, will this bracket fit? I'm pretty certain it will. Mine was a 42" plasma which I had wall mounted but the needed a stand when I gave it to my daughter. I can't say for certain, my television is a Sony. However there are a huge number of bolts, screws and washers and also the backplate is large enough to accomodate pretty much all plasm or LCD screens in the pack. I would certainly expect it to fit. Has anyone fitted this to a 46" sony bravia LED TV - can you tell me if it fits? Sorry can't help....Fitted it to a Pioneer but they do have a list of nearly every make/model it will fit.